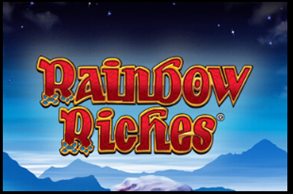 There are many fairy tales based on which games and movies are made but very few have been used in making some amazing mobile slot games. Fairytale Legends: Hansel and Gretel is one such slot based on a very popular fantasy tale of a sister-brother team who went on to become wicked witch hunters after escaping from the clutches of a witch in their childhood. This five reel slot is played using ten paylines and set in the backdrop of a vicious night that looks very creepy. There is a dark and intense music to go with the theme that creates mystery. As for the betting limits, you can choose anywhere from £0.01 up to £100 for each spin loaded with lots of surprise bonus features. This mind blowing mobile slot game was developed by NetEnt, a brand name popular in the casino industry for very unique and interactive slot titles that keeps you entertained. There are many wonderful graphic and animation sequences in this game and the symbols of brother and sister along with FL logo make the slot look more interesting. The FL logo is the top paying symbol with forty times your stake to be won when five symbols appear across the middle row. The lower value symbols in this mobile slot game are the colorful and yummy looking candies of different shapes and colors. The bonus features are backed up by the symbols of white birds and a beautiful treasure chest. Stacked Wild Feature: The white birds represent the wild symbol of this mobile slot game and usually appears in stacked formation to cover the reels 2 & 4 which are the only two positions on the slot where they appear. 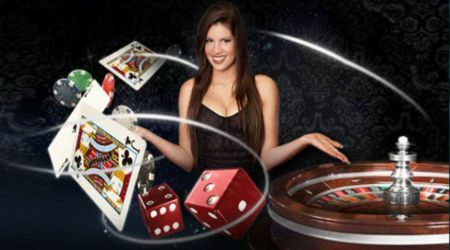 Two full reels of wild also give you a re-spin along with various winning combinations. Scatter Bonus Levels: The treasure chest symbol is the scatter feature and when it appears three times during a spin, it makes way for a bonus level. Here you can pick any one of three chests and it reveals into one of three bonuses that can win you free spins, coin wins or a candy house game. Powered by various surprise gifts by a fairy that appears randomly during this mobile slot game, you can expect to win some huge stakes of money along with enjoying a fairytale story.